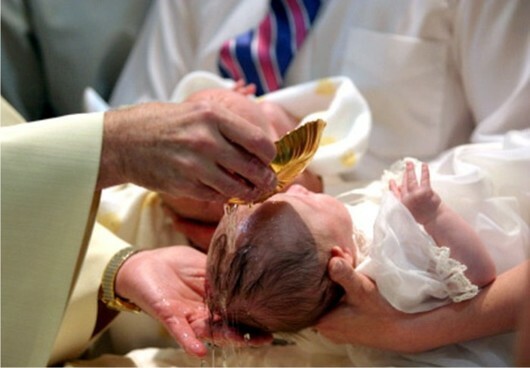 Parents who are planning to have a child baptized at St. Bede's Parish are required to attend a Pre-Jordan session. These sessions are offered on the second Sunday of every month (except for the month of May = third Sunday) at 12:15 p.m. in the Drexel Center. Call Carole Obrokta (215) 357-2130 to register. You are asked to meet with a priest to arrange for the Baptism.